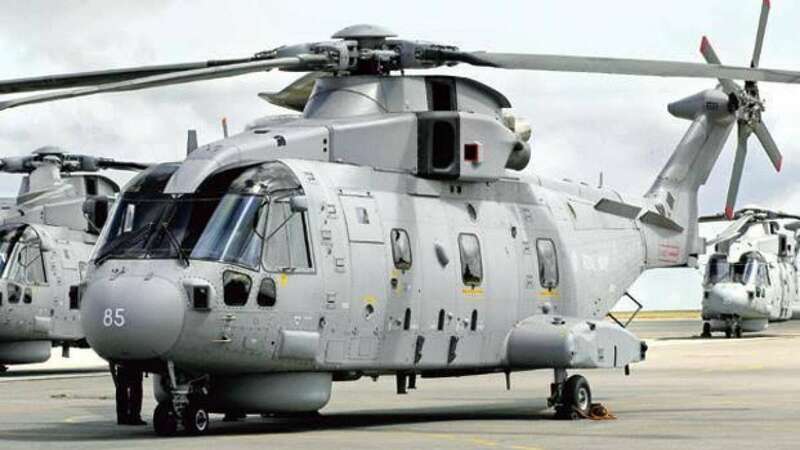 New Delhi : Christian Michel James, a British national and a middleman, on Tuesday was extradited to India, a development that comes as a boost to Indian agencies investigating the Rs 3,600 crore AgustaWestland VVIP chopper deal case. The Central Bureau of Investigation (CBI) took him under his custody as soon as he arrived at the Indira Gandhi International Airport around 11 p.m. in a special aircraft. James, 57, was accompanied by some CBI, Research and Analysis Wing (RAW) and Ministry of External Affairs officials. After the immigation procedure, he will be taken to the CBI headquarters at south Delhi's Lodhi Road area. According to the report, James was kept under detention at the Dubai Police's Criminal Investigation Department (CID) as per the Indian government's request. The extradition is undertaken in coordination with the Interpol and the CID. Last year, a Red Corner notice was issued against James by the Interpol on a request by the CBI. RCNs were also issued against two Italians involved in the scam -- Carlo Gerosa and Guido Haschke.